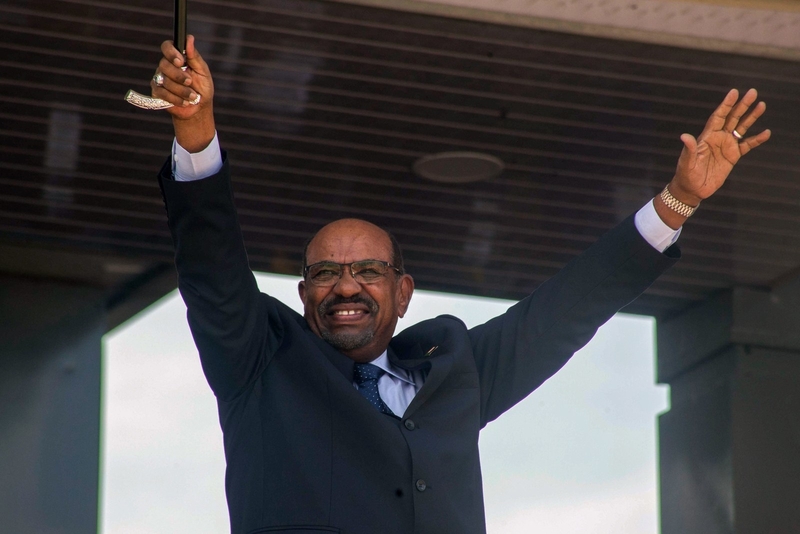 NAIROBI — Sudanese President Omar al-Bashir, who has ruled the country for nearly 30 years and is wanted for war crimes by the International Criminal Court, has stepped down in response to massive nationwide protests that started four months ago. The demonstrations started in late December by university students who were angry with the government for tripling the cost of bread. When the ATMs ran out of cash shortly after, the Sudanese Professionals Association, a national union group, redirected the protests to call for the end of al-Bashir’s reign. The movement has since spread to nearly every state in Sudan, making it the biggest ever resistance effort against the government since al-Bashir became president. As the number of protesters multiplied, state-led security forces cracked down on the civilians, firing tear gas during rallies, beating demonstrators in the streets, arresting them indiscriminately, and sometimes killing them. More than 65 people have died since the protests began, a representative of the Sudan Doctors’ Syndicate told BuzzFeed News. Defense Minister Ibn Auf has said that Bashir is in custody but did not give further details.